1. Patient safety, Cross infection control, Sterilization. 2. Experienced and qualified team. 3. Use of equipments and material of high quality. We use equipments and Materials of high qualities brands imported from USA, Germany, France and Korea. Appointment are available, call us today or book a appoinment. At TANDARTS we try to preserve your natural teeth as much as possible with preventive dentistry and conservative/ less aggressive treatment strategies. We use equipments and materials of high quality brands imported from U.S.A, Germany, France, Switzerland & Korea. We are fully equipped with latest sterilization and cross infection control systems. TANDARTS established its presence in Islamabad Pakistan in year 2007 and providing excellent services in the field of general dentistry. Our experienced and professional team provides quality dental treatments. 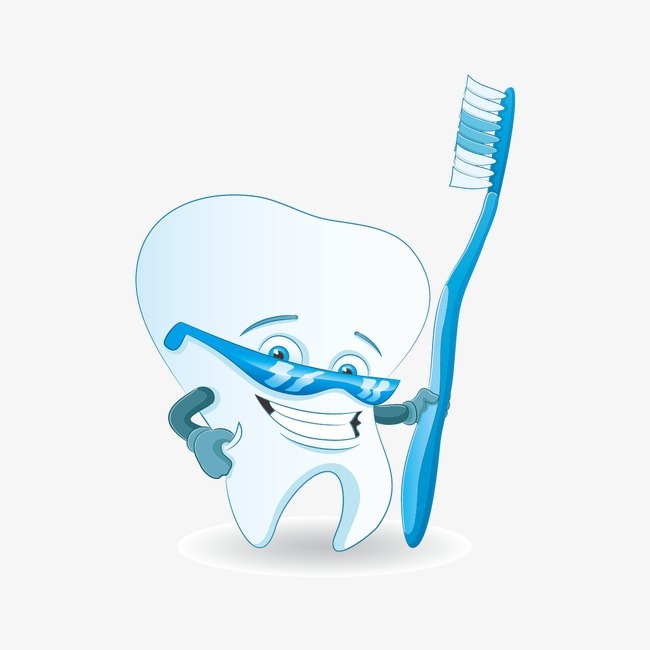 We provide quality dental procedures under one roof in hygienic and infection free environment. Price to performance is guaranteed. I visited Tandarts Dental Surgery, Islamabad for my dental treatment and found the place comfortable. Dr Kiran Hannan is an excellent dentist and staff is much cooperative. The major point about the practice is that it’s hygienic and sterilization is much reliable. Great place for all dental cures under one roof by excellent management and great environment. Autoclaving and sterilization is main thing at Tandarts Dental Surgery Islamabad. Ample parking facility and easily reachable place. I strongly recommend you to visit it. One of the best Dental Clinic not only in Islamabad but I must say in the whole country. Please try their service once. Lady Dental surgeon is really competent and expert in her work. 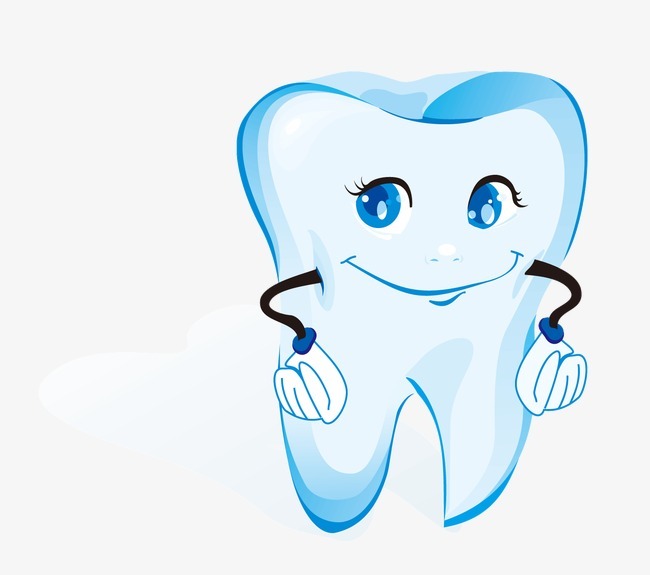 One must visit who is looking for a Lady dental doctor for her examination or surgery. Very nice doctor, polite and worthy. Staff is also very cooperative. Dr Kiran Hannan is an excellent dentist and staff is much cooperative. Best doctor in Islamabad. 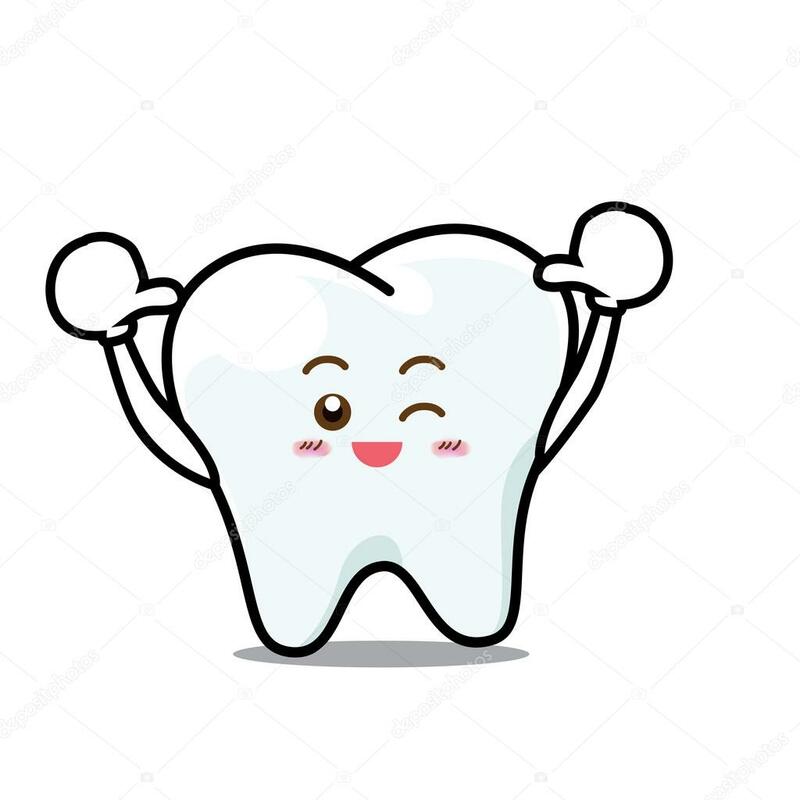 I have visited the clinic for my RCT and Crown. I found the place and environment so conducive, Hygienic and friendly. 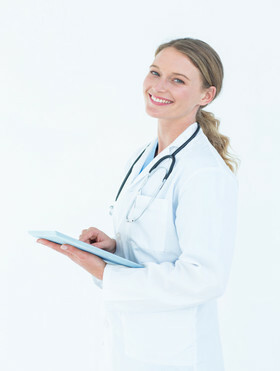 Dr. Kiran is a specialist in her field yet very friendly and tell even minute details of procedures and related issues. All equipment and instruments are of famous international brands and new ones and properly sterilized and sterilized pouch packed instruments used for every new treatment. Despite above, charges at the clinic are much economical. Thank you Tandarts Dental Surgery and Dr Kiran.